The magical town of Marrakesh offers an exceptional setting, a very mild climate in January and a beautiful circuit considered as one of the fastest in the world. It goes along the alleys of palm trees, orange, and olive trees, but also the ramparts of the city. It is also an exceptional tourist event, which will make a beautiful city of the palm trees, during this January one of the favourite destinations for thousands of Moroccan and foreign visitors. Under the High Patronage of His Majesty King Mohammed VI, the Marathon International Marrakech announces its 30th edition Sunday, January 27, 2019. More than 9,000 runners from around the globe, will be at the rendezvous to participate in one of the most prestigious marathons of the world. 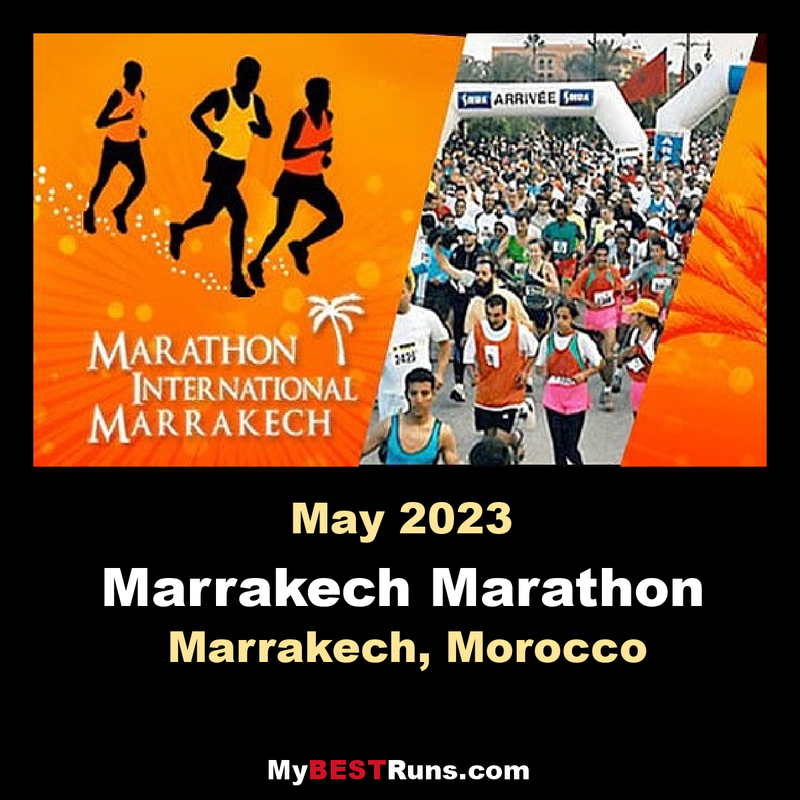 In continuity, but also in change, the Marathon International Marrakesh, not only ambitions the reconquest of the place he occupied in 2013 in the list of prestigious marathons of the world, but even more, become the inevitable International rendez-vous of all the stars of this beautiful sports discipline. The Marathon International Marrakech is also an exceptional tourist event that will make the beautiful city of palm trees, during this month of January, one of the favorite destinations for thousands of visitors from Morocco and abroad.